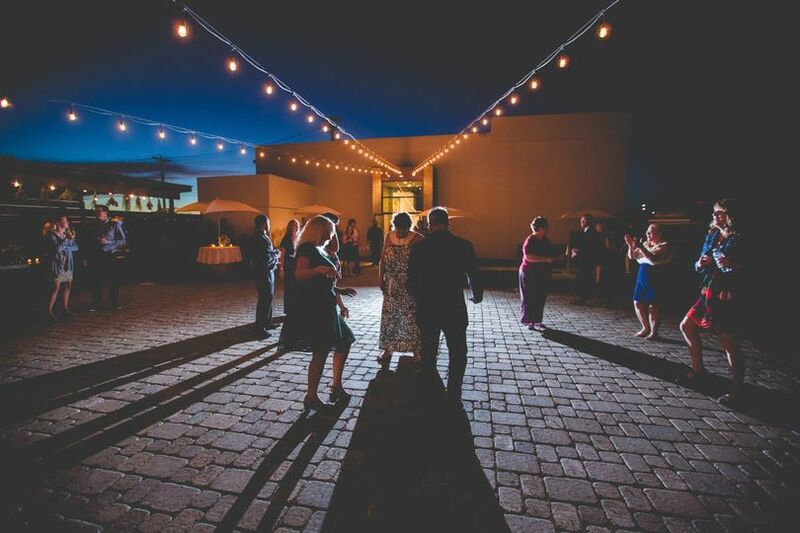 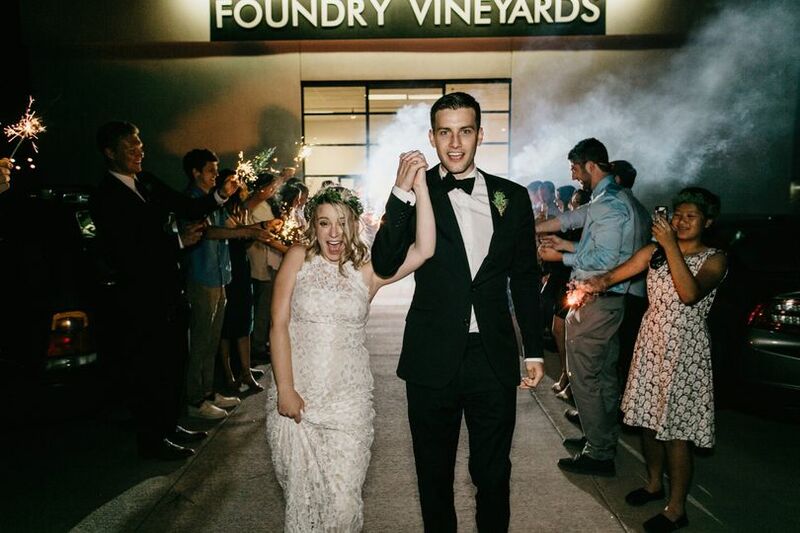 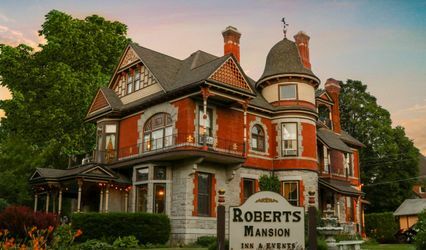 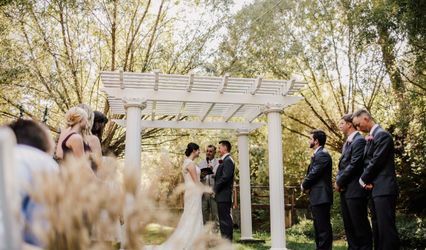 For a distinct and memorable wedding that combines contemporary art and wine in a unique architectural space, Foundry Vineyards is the perfect location for you. 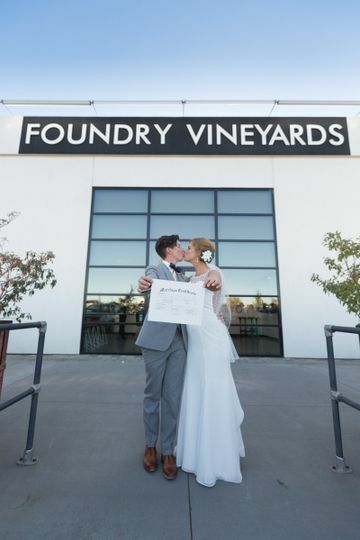 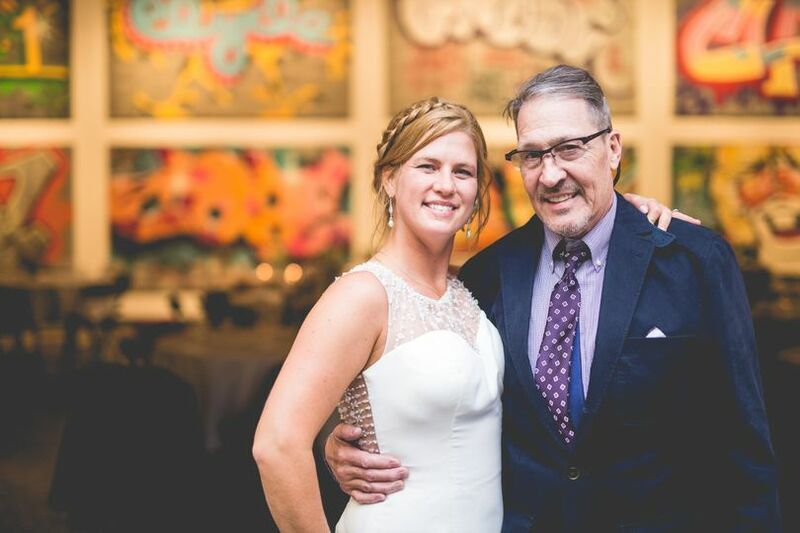 Foundry Vineyards' contemporary gallery space is an ideal environment for an artistic and welcoming wedding and reception. 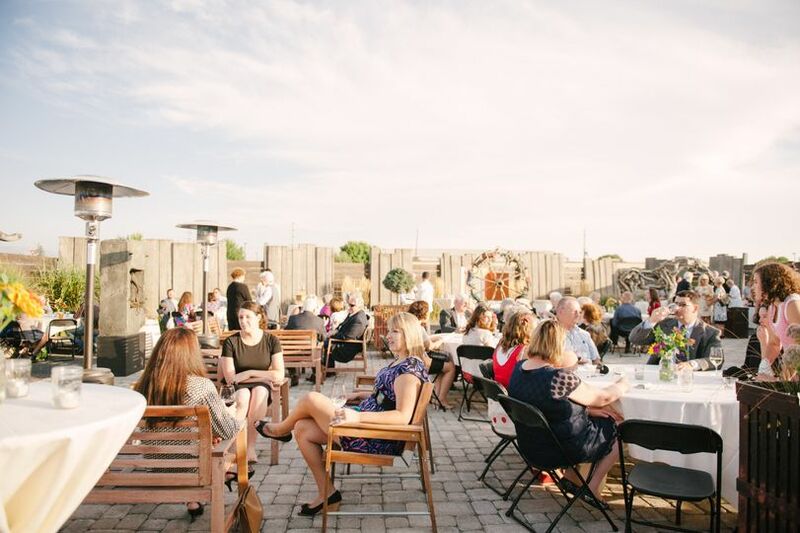 Imagine sipping on a delicious glass of wine as you and your guests take in the stunning modern art that surrounds you. 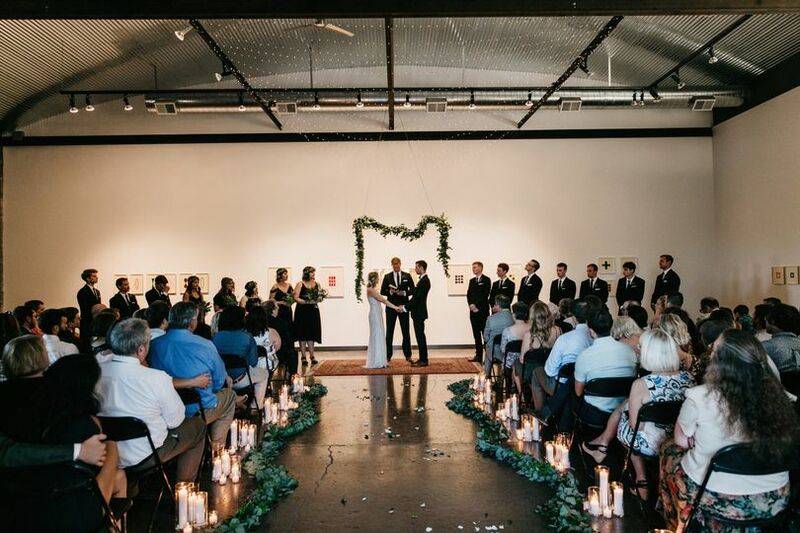 With its high ceilings, raw concrete floors, and metal rafters (perfect for hanging sheer material and twinkling lights for added romance) the gallery creates a cool, modern ambiance perfect for your sophisticated wedding or reception. 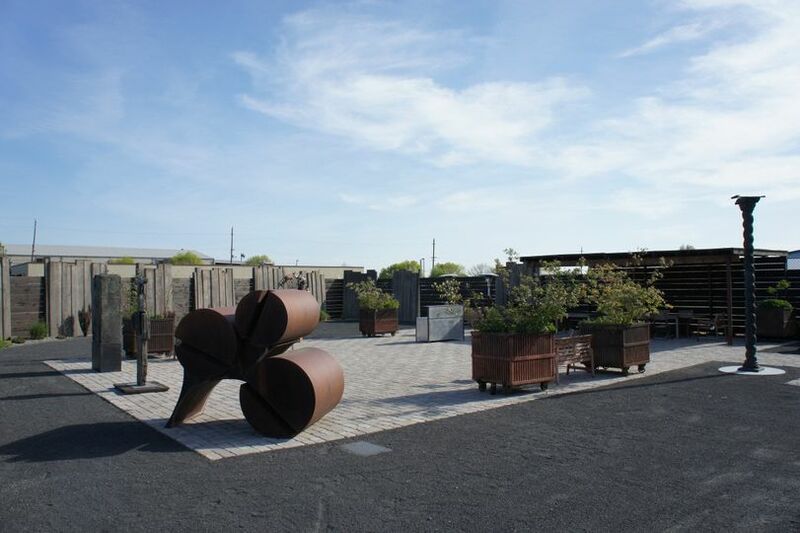 In the warmer months, the urban feel of the outdoor sculpture garden sets a fresh and welcoming mood for your stylish event. 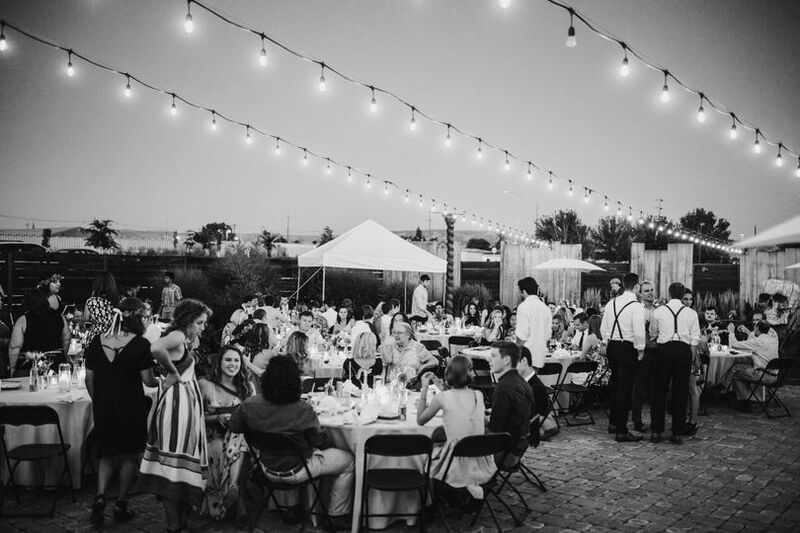 You and your guests will be able to eat delicious food and drink fine wine under the beaming sunlight or twilight while surrounded by intricate metal sculptures, which will create an atmosphere that sparks conversation and appreciation of your wedding day. 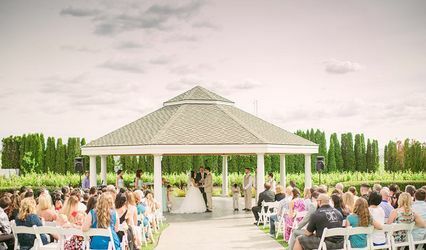 Please email lisa@foundryvineyards.com for more information!